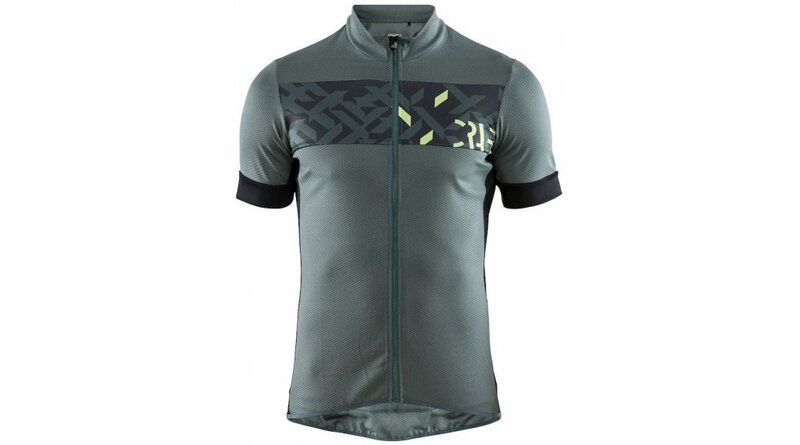 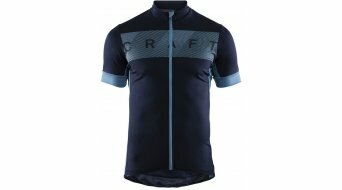 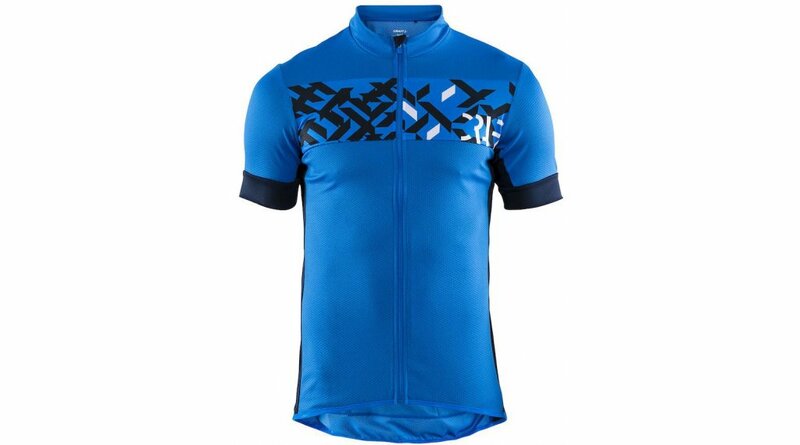 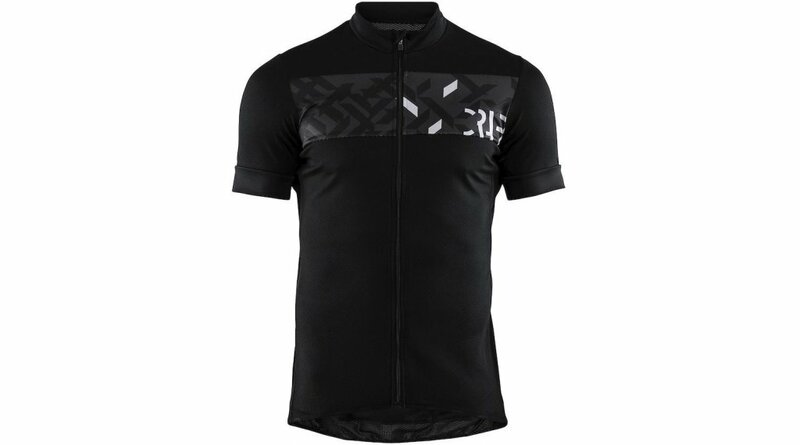 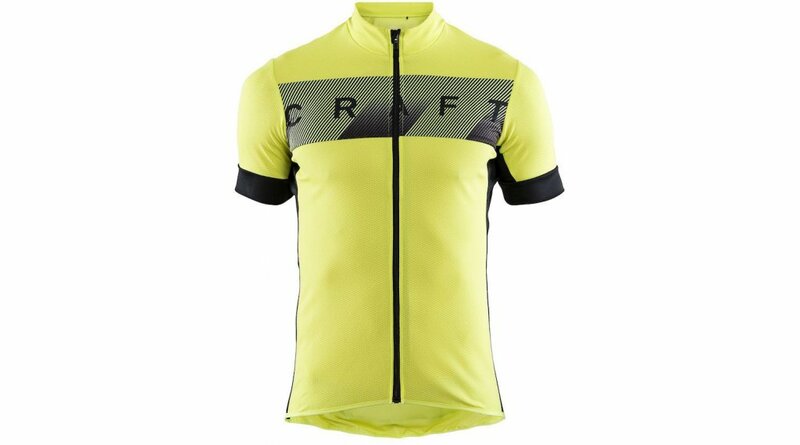 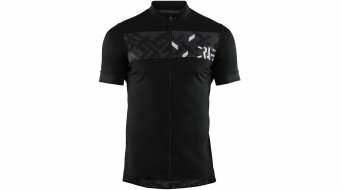 Bicycle jersey with sublimation print and active cooling feature. 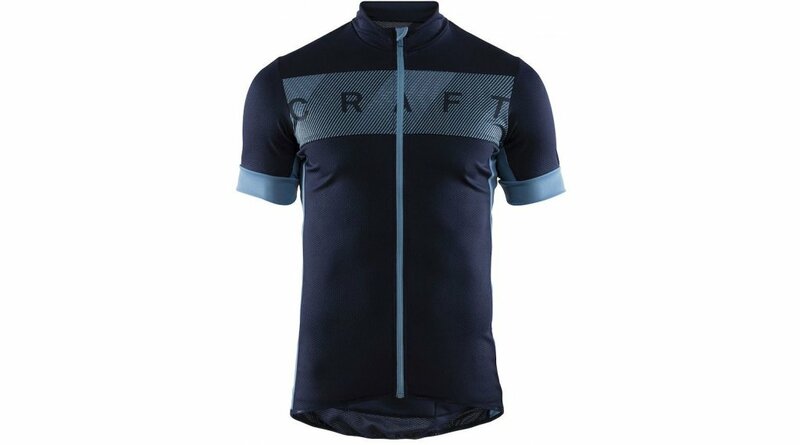 Soft material that quickly dissipates moisture from the body. Ergonomic cut for the best freedom of movement.